Donna became a Certified Christian Image Consultant in February 2011, under the training of America’s premiere Christian fashion expert, Shari Braendel. Donna is honored to call Shari her mentor and friend. Working with Shari through personal hands-on training gave Donna the tools to help you discover your personal style. 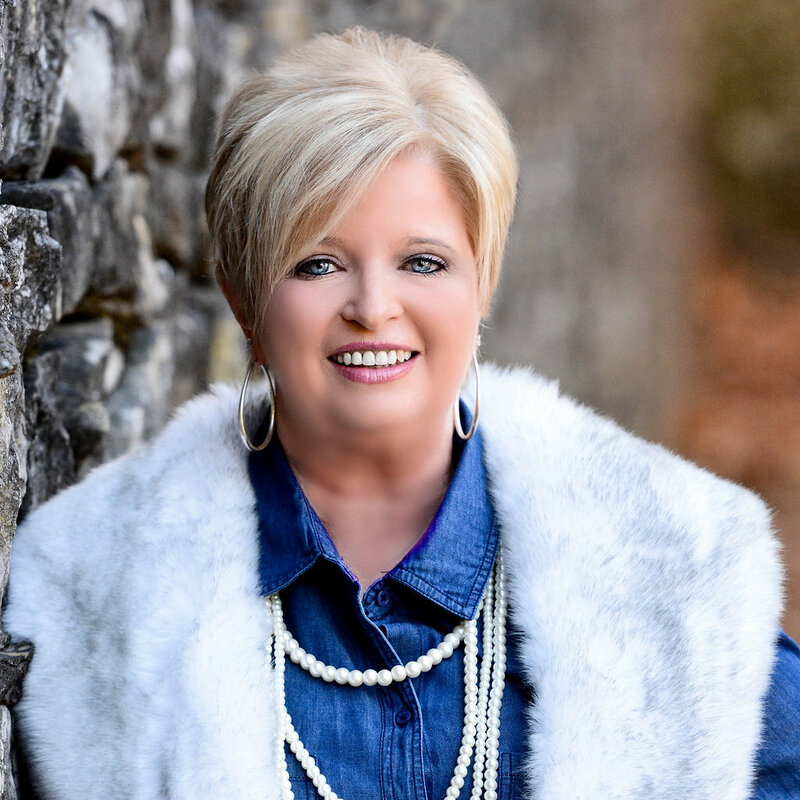 Donna’s business has grown over the past six years to a wide range of services that include speaking at corporate and christian women’s events, hosting girl’s night out style parties, one-on-on personal styling and coaching image consultants to grow their business. Visit Donna’s Services Page to find out more about how Donna can assist you! Be encouraged by Donna Roland’s southern charm and humor as she inspires you to let your outward style reveal your inner beauty!